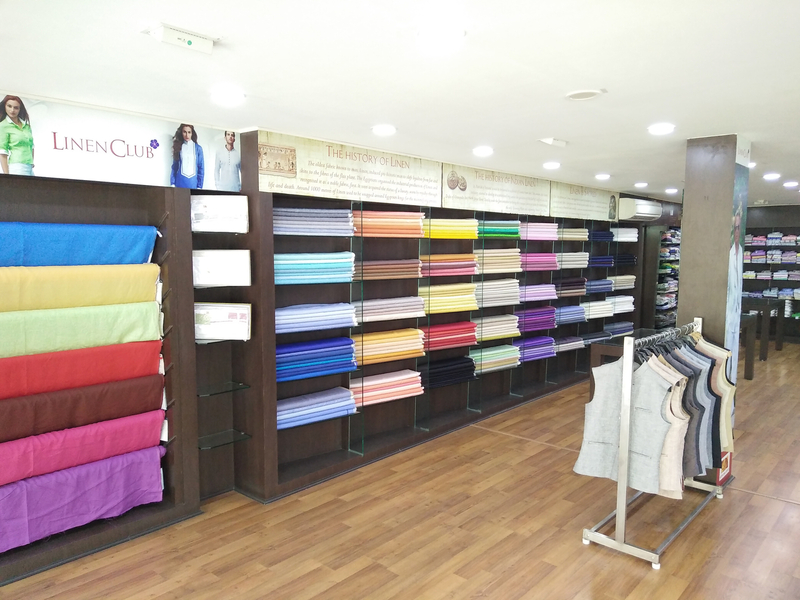 Our prime business is Linen Club (A premium brand Aditya Birla Group) we have established this prestigious Linen Club across Tamilnadu, Kerala, and Karnataka regions. 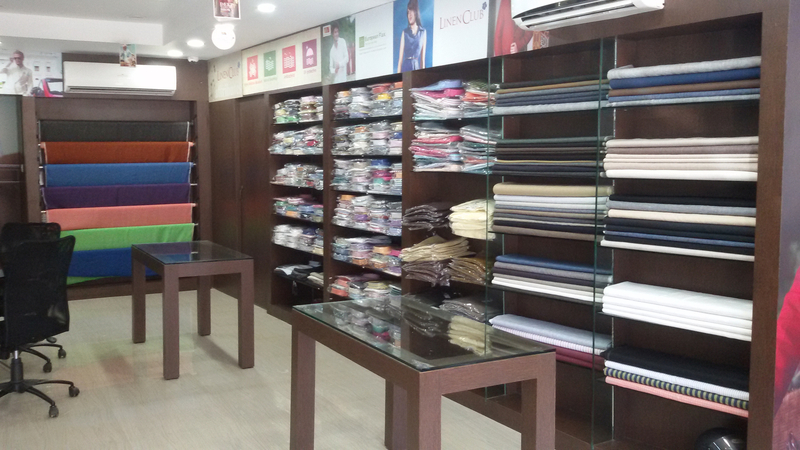 More than a decade we had established Linen Club showrooms and still we go on processing many more outlets. 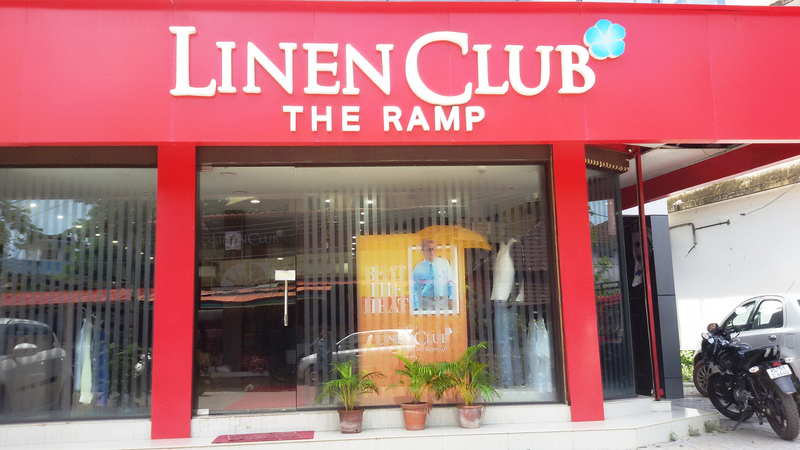 Over the year we had brought up the Linen Club as a Preffered Textile Company for Wool and Wool Blended Yarns both for Weaving and Nitting as a Franchise of Aditya Birla Group.We sell and portray the Linen Textile and growing as a leader in the Indian branded garment market. 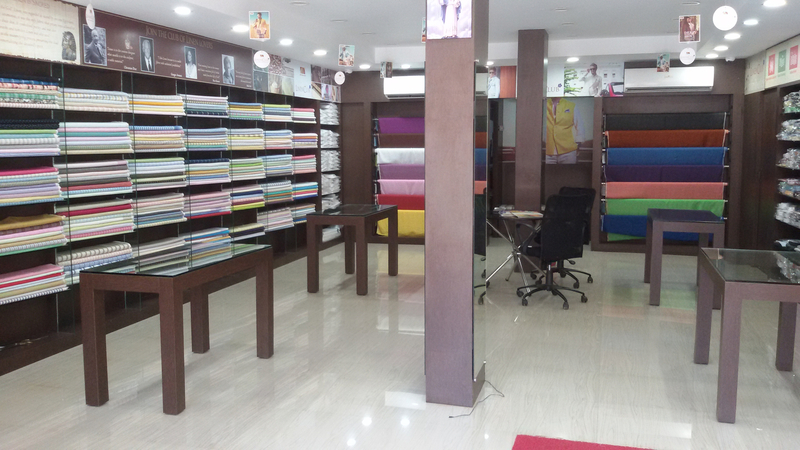 It is the only integrated firm factory in the country with state-of-the-art facilities equipped with the latest spinning, weaving and finishing system from Switzerland and Italy. We provide 18 Months Management Training in the following field. After training, according to their ability, candidates will be elevated to Assistant Manager and Showroom Sales Manager Cadres. Initially 3 Months after Probation, if found suitable as per our official standards, permanent job will be given to the selected candidates.